I’ve noticed many changes in what the bride and groom envision for their wedding over the past 9 years. Ann Taylor nailed many of changes in her article in the Huffington Post. 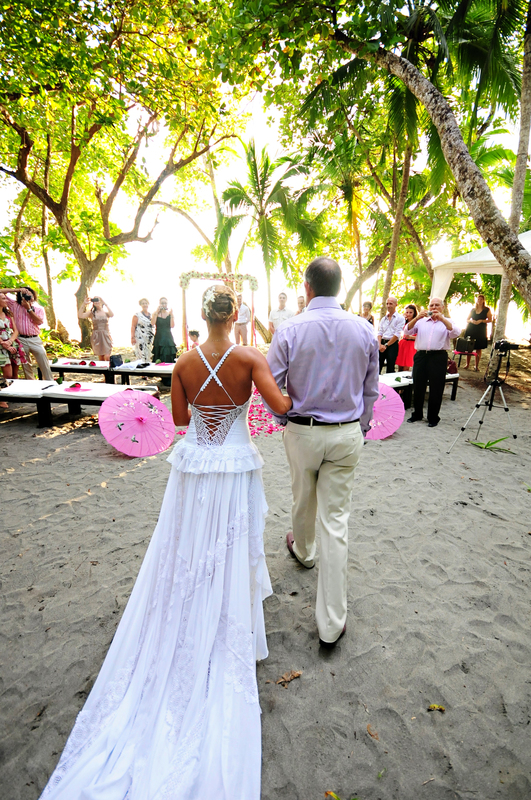 http://www.huffingtonpost.com/anne-naylor/trending-7-key-traits-fou_b_5976102.html?utm_hp_ref=destination-weddings. The Millennial Generation was born between 1980 and 2000. The focus is individuality and having a personal stamp on their wedding celebration. With the abundance of social media at their finger tips they have many options that weren’t as easily available in the past. Let’s look at the 7 key traits that Ann has mentioned. Authentic Millennials are true to themselves and are not afraid to ask for what they want in their wedding ceremony. Working with their officiant they create vows that have special meaning to them. There are often personal touches that reflect their personalities and special events in their lives. Family and friends are often part of the ceremony. Team players In their partnership, they like to give and receive support, achieve common goals and encourage each others’ individual goals. 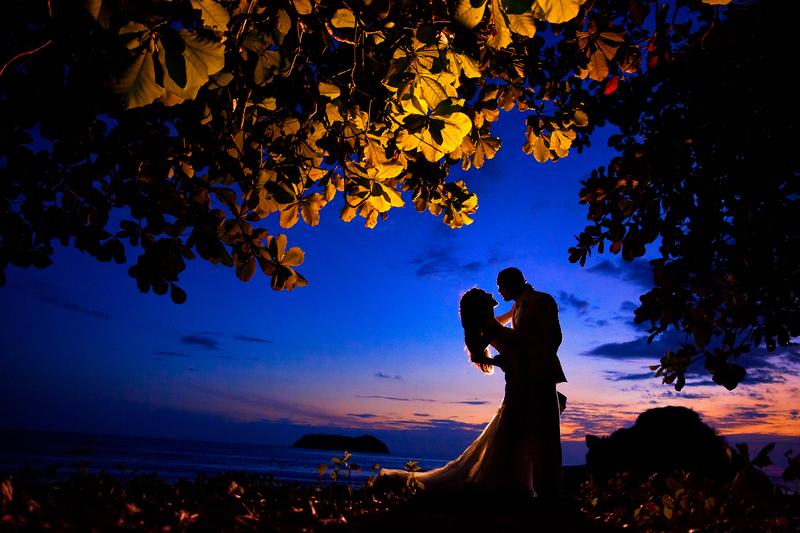 As a wedding planner I tend to work with both the bride and groom in defining and creating their wedding vision. Open communications They feel free to express their views and opinions, and listen to their loved one. They are frank and honest with each other. We often send information back and forth often using pinterest to explore concepts and ideas that make their wedding special. Live their dream life Their parents may have done personal development training. They are living their purpose, and finding meaning in life. These weddings often incorporate a message or giving back to the community. Recently I worked with a couple who asked their guests to bring items that would help disadvantaged children living in the community where they had their wedding. Dare to live their vocations They are less willing to be driven up a career ladder, more willing find and follow their own North Star, and may fulfill several vocations in a working life. They do not talk work-life balance. They live it. Only marry when the time is right for them They are less subject to external pressures to conform to the traditions of their families. Making a decision to get married in another country is a big step and defies most traditions. The wedding celebration goes beyond one day and families get a chance to connect with each other in a stress-free environment. Free spirit Millennials dare to be different, and they have the confidence to carry it off. 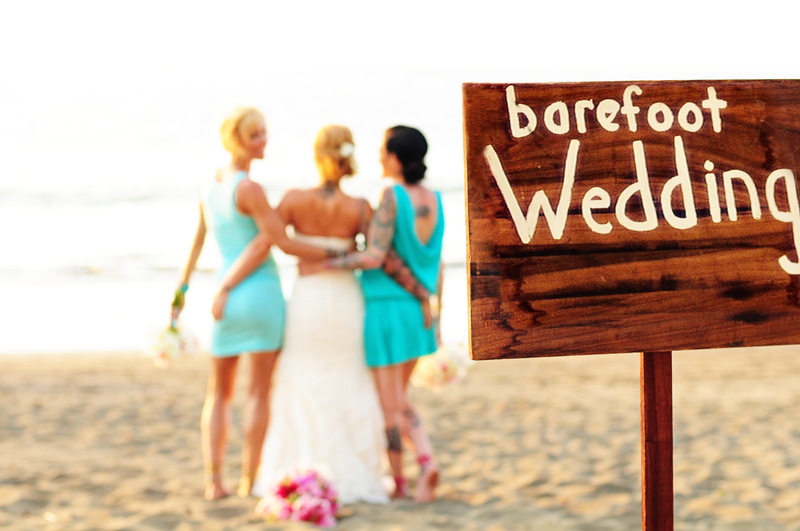 Having a destination wedding speaks to me of a free spirit who is looking for personal meaning in what they do in life. It is a memorable and adventurous way to start a marriage. Thanks to the talented photographers from El Velo, Funkytown Photography and Two Mann Studios. This entry was posted in Beach Wedding, Caribbean Weddings, Elopements, Non-Profit Organizatioins, Unusual Weddings, Wedding Ceremony, Wedding Pictures, Wedding Planning, Wedding Reception by Randy Gritz. Bookmark the permalink.